1995 was the best year of CD-i but a bad year for Philips Media Games. The company was facing a lot of competition in the videogames market. Philips didn't want to spend big budgets on new games like they did with Thunder in Paradise. In 1994, Philips hired Scott Faye to bring together Hollywood and CD-i. "Hollywood Producer Scott Faye has been involved with videogames since 1994, when he left Hollywood to serve as creative director at Philips Media Games. At the time, he said games were just beginning to grow beyond core gamers and enter the mainstream market space. But Hollywood convergence was something that was far from happening. Faye brought Philips the videogame rights to Independence Day before the Fox film became a blockbuster hit. And despite the low cost and the game-friendly concept of aliens invading the Earth, Philips didn't go for it." I have to catch up with the great and funny CD-i videos HalfBlindGamer created in the past year. Why have I never seen them before? 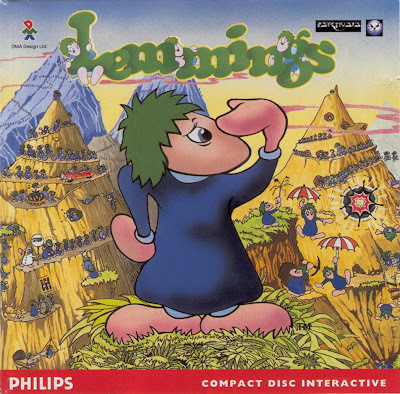 You won;t find anything like this on the net, and you won't find more video material about a pareticular CD-i game than you do in the video reviews made by Sebastiaan. And he brings it with a lot of humour too. Recommended! 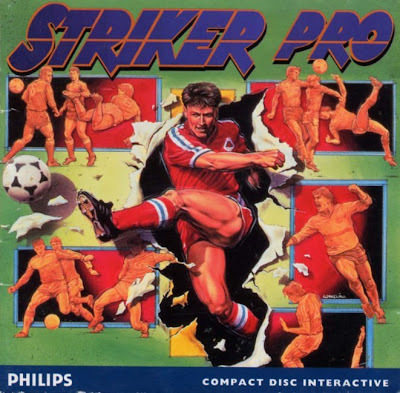 Today: Striker Pro.